Time has done nothing to heal childhood wounds inflicted more than a dozen years ago, nor fade the memories. Now as an adult, Jo has given up on the human race, men in particular, investing her energies in tattoo artistry and animal rescue. Francis meets Jo during an altercation between Jo and another passenger on the Boston subway. Francis, the brains and speech writer for Charles Davis a Boston philanthropist and billionaire, is painfully lonely as his job requires that he maintain anonymity plus have constant exposure to the shallowness, corruption, and cruelty of humankind. From the moment he lays eyes on Jo, Francis sees beyond her rough exterior to the genuine, passionate, fearless, and beautiful person Jo is and pursues her with unwavering passion. This book is a great example of why you shouldn't judge a book by it's cover. To me, the cover isn't all that catchy at first glance, but when you read the story it makes more sense. 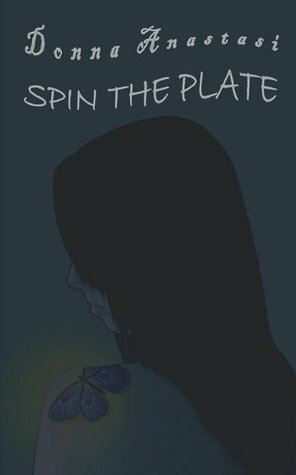 Spin the Plate is a very serious and thought provoking novel. Jo is a great main character and you really get the feeling like you know her. The author did an amazing job describing her and telling her story in less than 200 pages. As a child, she suffers horrible sexual abuse at the hands of her father, and as an adult she takes out that anger on anyone who looks at her the wrong way. Meeting Francis provokes a great change in her life and their story together is nothing short of amazing. I read this book on a recommendation from a friend on Goodreads, and I am glad I had the chance to read it! 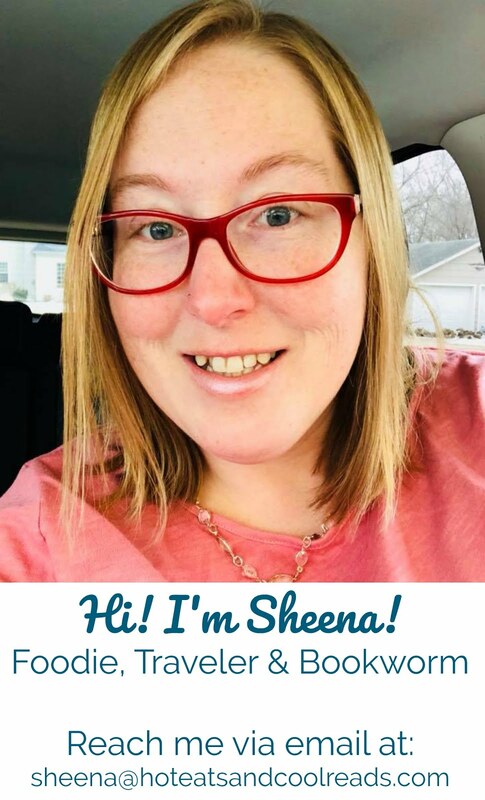 You can find the author's website here! Thanks Eva! I will be putting all my reviews on here, but I love GR too much to ever stop...lol! I did this mostly for reviews and recipes, like I needed anything else to add to my life lol! Glad you stopped through!! This sounds like a wonderfully compelling read! Thanks for the review! Your welcome! It is one of those great unknown reads that needs to have more exposure! 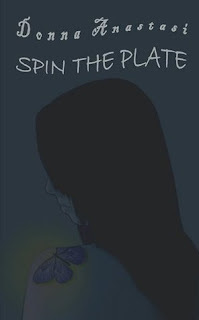 A belated and huge thank-you-very-much for the great review and spreading the word about my novel Spin the Plate! PS - I'm already designing in my mind the third printing book cover - abstract art of a plate spinning rapidly with the force of the spin throwing the numbers 1-128 off or it - what do you think? I am glad you read this.... I definitely want to read it now! And how amazing that the author took the time to leave you a comment (and link you back to her blog!!!! VERY COOL!